Imagine a truly sustainable food city. 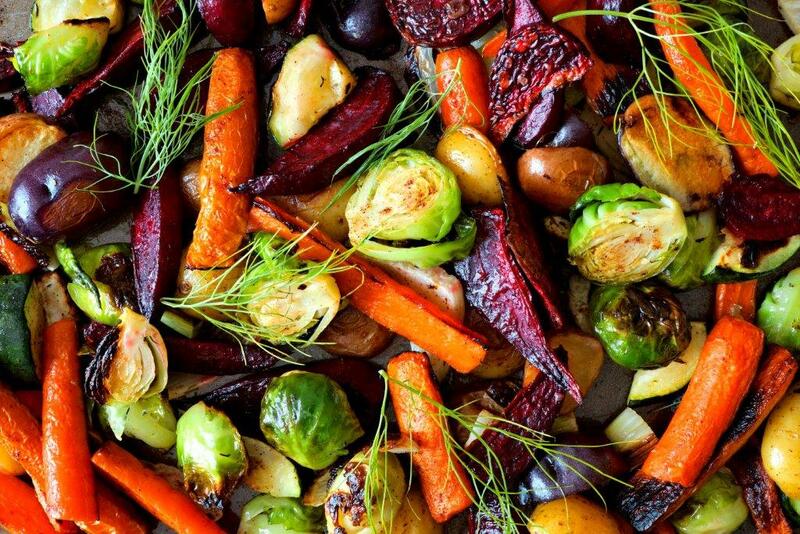 A city where everyone can celebrate fresh, seasonal, local, organic and fair trade food that is delicious, healthy and affordable to all. A city that cares about its residents and the planet. With your help this could be Glasgow. The time is ripe and together we can build a kinder, greener, healthier community for us all. 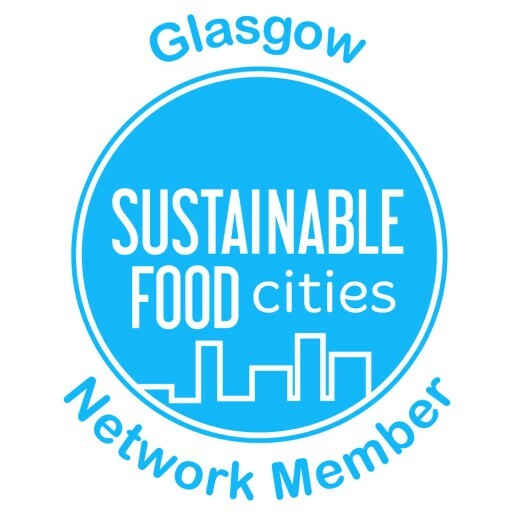 Sign our Charter and join us on our vision for a fairer and more sustainable food system for Glasgow. Nourish Scotland and the Glasgow Food Policy Partnership are inviting community food organisations, policy makers, public health practitioners, food producers, food businesses, housing associations and civil society groups to meet Gus Schumacher from Wholesome Wave Foundation on Monday 28 Nov in Edinburgh or Tuesday 29 Nov 2016 in Glasgow – with support from Community Food and Health (Scotland). Registration and further information available via Eventbrite.